When you drive you are responsible for the safety of your passengers, your fellow drivers, other people’s property, pedestrians and yourself. Insurance helps ensure your ability to cover the costs of potential damages or injuries. There are also requirements to be financially responsible in state laws, whichÂ are best satisfied through your insurance coverage. 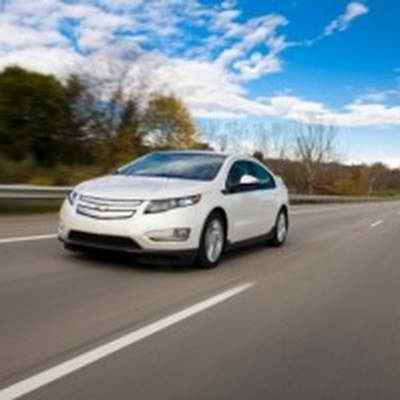 In most states insurance is a prerequisite to registering your car. So if you want to drive your own vehicle, you must be insured. If you have any questions about insuring your car feel free to call Tracy Driscoll atÂ (860) 589-3434.